MCCs, MCC Buckets & Parts – In Stock. Save money and rebuild your motor control centers and MCC buckets with top quality parts. 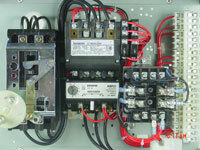 We specialize in upgrading and reconditioning your motor control components and MCC parts. Most control centers, even obsolete, can be rebuilt and updated with the latest parts and controls. With 80 years of experience, we are able to repair and replace any obsolete MCC that was originally manufactured anywhere from the early 1940’s to present and stock many parts no longer available. We can tell you over the phone which components of your motor control center can be replaced and or rebuilt to save you both time and money. 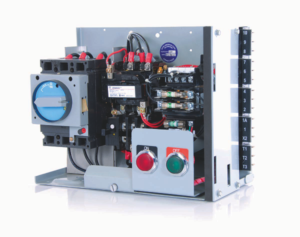 We can engineer a direct replacements for your MCCs, buckets, and related components including all breakers, starters, indicating lights, and contactors (NEMA Size 00 – 06). Most components for motor controls can be identified and quoted right over the phone. – Please contact us for options.